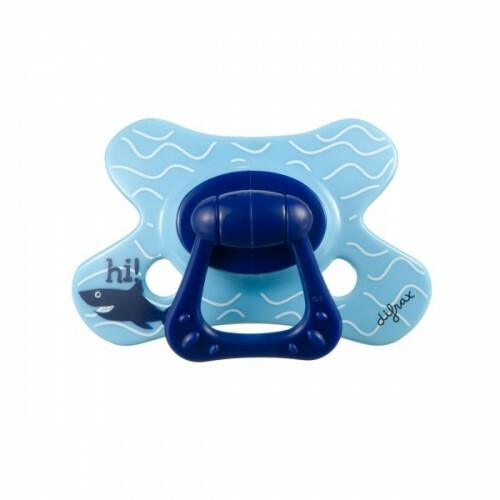 The Difrax Natural Pacifier 6+ months fulfils your baby's sucking need. 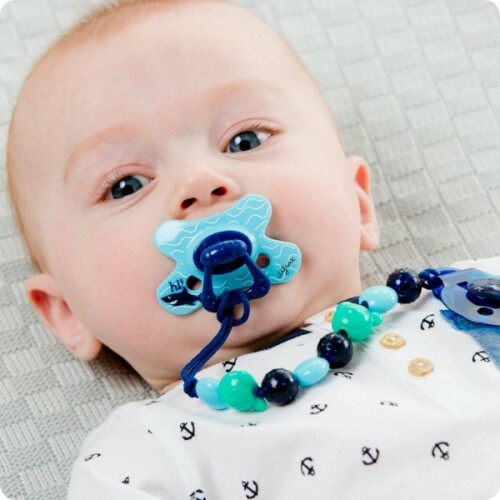 The pacifier nozzle is round and convex-shaped, making it ideally suited for children who are able to turn the pacifier around in their mouth. 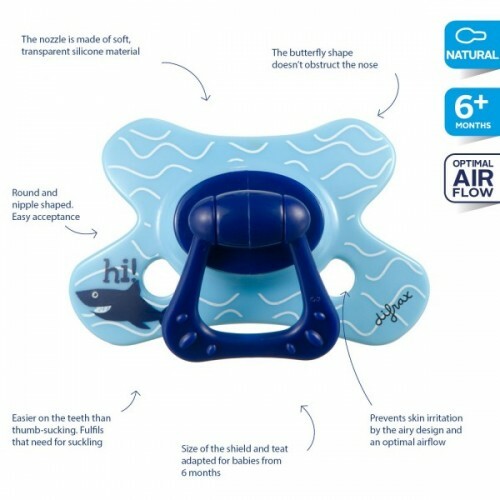 The size of the shield and nozzle have been adapted to 6+ months old babies.